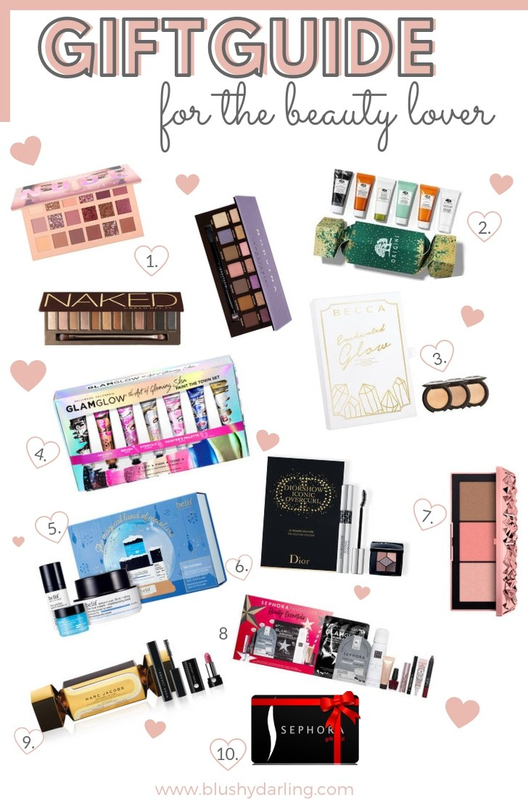 For today’s post I decided to make a Giftguide For A Beauty Lover. 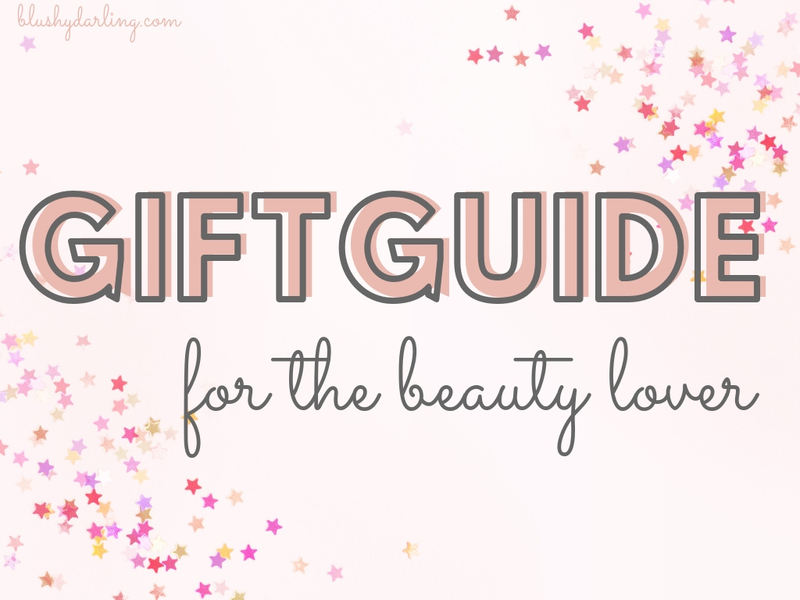 Now, there is a reason behind this post, I’ve seen so many Beauty Giftguides in these past weeks and most of them are not made by Beauty Lovers but some random blogger who doesn’t know much about make up and is making a giftguide for the sake of making one. Sad but true, sorry for my rudeness. Anyway, I really don’t want to attack anyone but I’ve seen people put products in giftguides that people in the beauty community don’t recommend at all or product that aren’t something that a beauty lover would want. If you don’t like any of these products let me know and as always we can chat about our different opinions but for what I know anything on this list would make a beauty lover happy and most of these options are under 50$! I’ve chosen items that are either really good value for money or they just includes best sellers that a beauty lover would love to try (because she’s heard a lot about them) or to get backup of (and mini sizes are amazing to take on the go). Also on a side note, the photo I chose are from Sephora Italy so some of the products have a different packaging in the States, the prices matches though it’s just a matter of how they look. A Gift Card: they range between 10$ to 250$, I know some people think is gross to give gift cards but honestly you would make a beauty lover happy, at least you’ll know she’s going to use what she’s going to buy. Honestly, my friends and family give me giftcards for Sephora on most occasions and I literally love it! I personally would love to receive anything on this list in case someone is feeling generous… Kidding of course, but let me know what’s on your Christmas wishlist this year, I personally for the first time ever I haven’t made one, I will appreciate anything I will receive! Yay! I’m glad you love it! I love giving a Sephora gift card. I think it is a great way for friends to try something new and they always seem to appreciate it. Great guide with some lovely options! Honestly, I don’t mind at all getting a gift card from someone. I like buying exactly what I want. I want the Nars palette! What a great assortment of goodies! I’ve really gotten into bath bombs this year. So relaxing! My sister was sweet enough to ask me specifically to pick out some makeup for her this year for Christmas (: I’m hoping she enjoys what I chose!